After this 5-day email series, you'll feel confident enough to buy—and rock—your ideal hair topper. Growing up, I was always told the same thing from all of my hairstylists: my hair was thin, but at least I had a lot of it! Fast forward about 20 years later, and here I am – wanna know more about me? 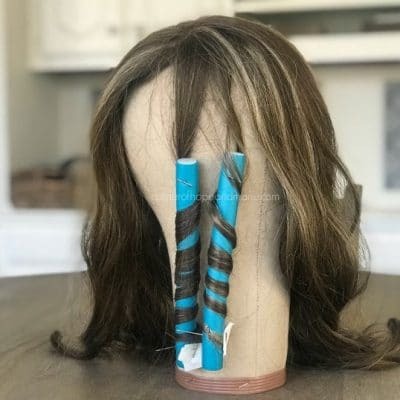 From hair loss concealing tips & tricks to a ton of helper hair (wigs and toppers) talk, we’ll cover everything in this hair loss thing, together. The Corner of Hope & Mane Community is filled with amazing women who are wearing–and rocking–faux hair. Come chat, get inspired…and even TRY HAIR! It is 100% possible to feel better about your hair loss, and yep, even "get past it." Get my guide to find out the steps I took to come out on the other side.